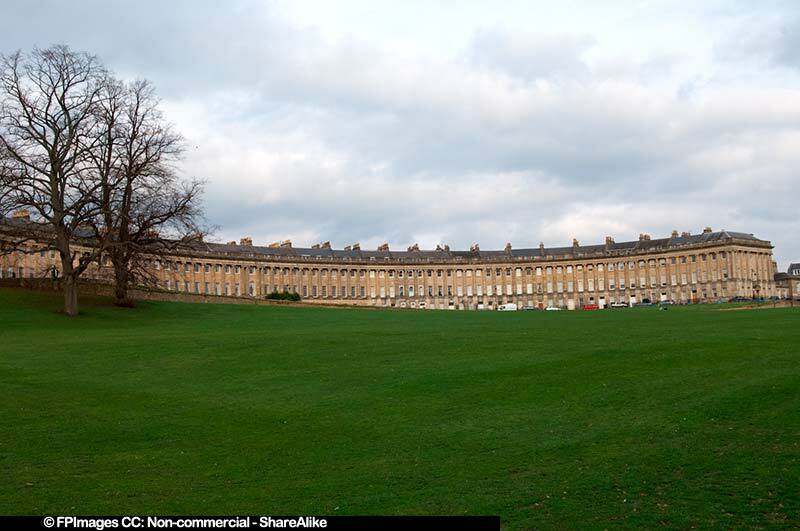 Bath is a short drive from London and is an excellent candidate for a road trip. 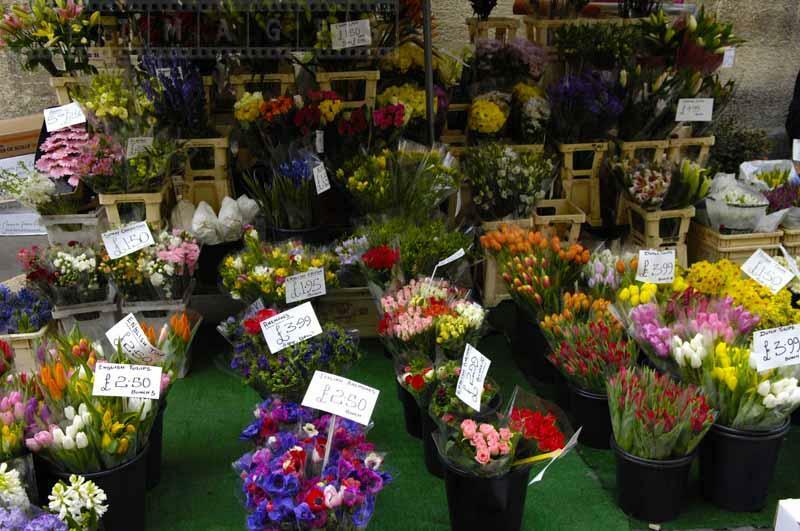 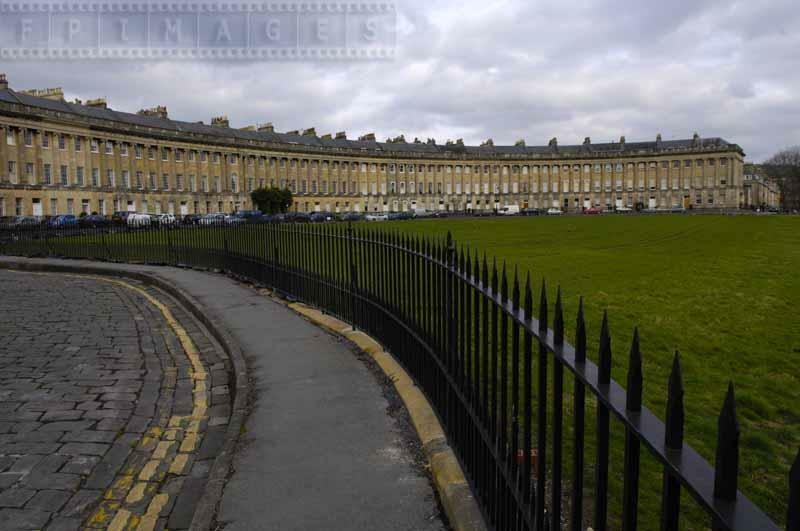 It is a small town with a population of about 80 thousand people, but once it was one of the largest in England. 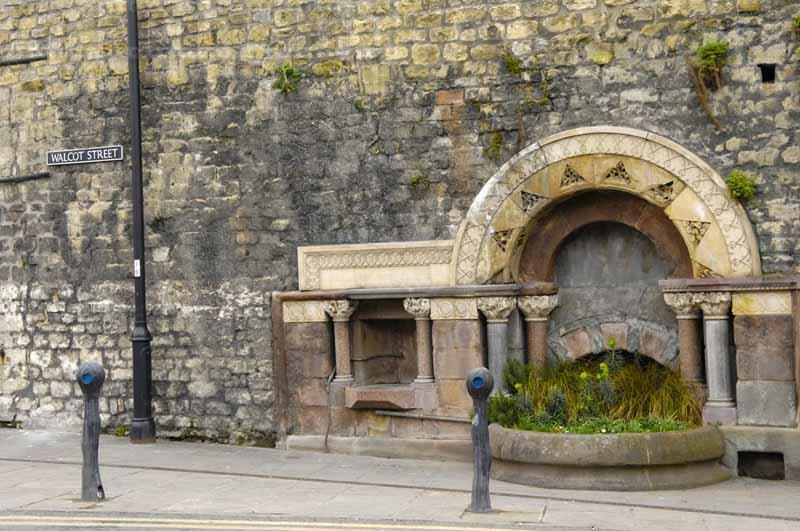 In Celtic and then Roman times Bath was famous for its hot springs. 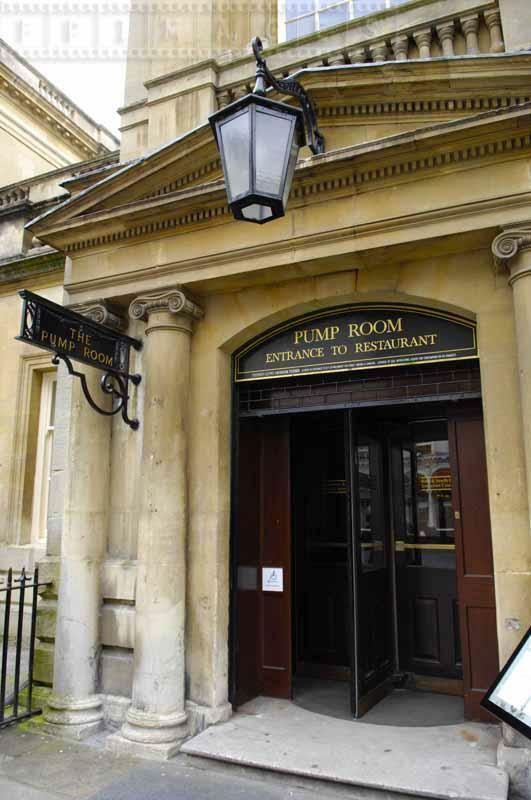 Today the Roman Baths and museum are the main attraction, as well as the Pump Room – a building nearby where visitors can try the waters from the spring, have a bite at the restaurant. 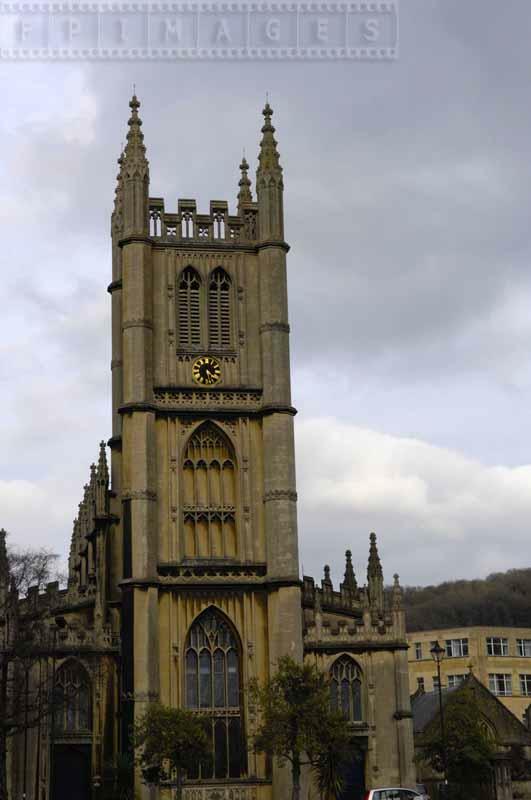 These two buildings are considered historic and are located at the same square as the Bath Abbey. 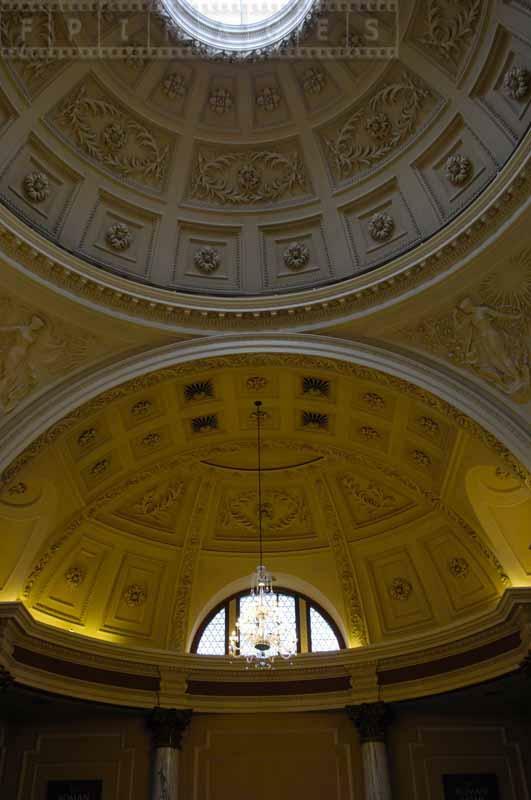 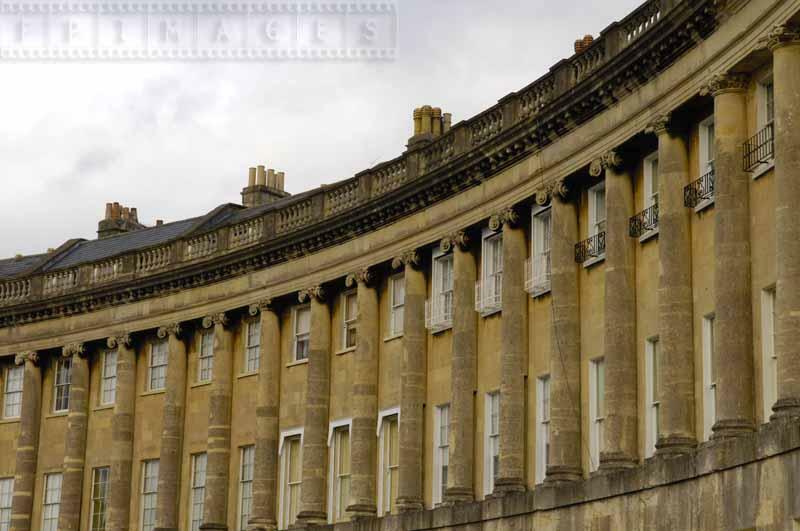 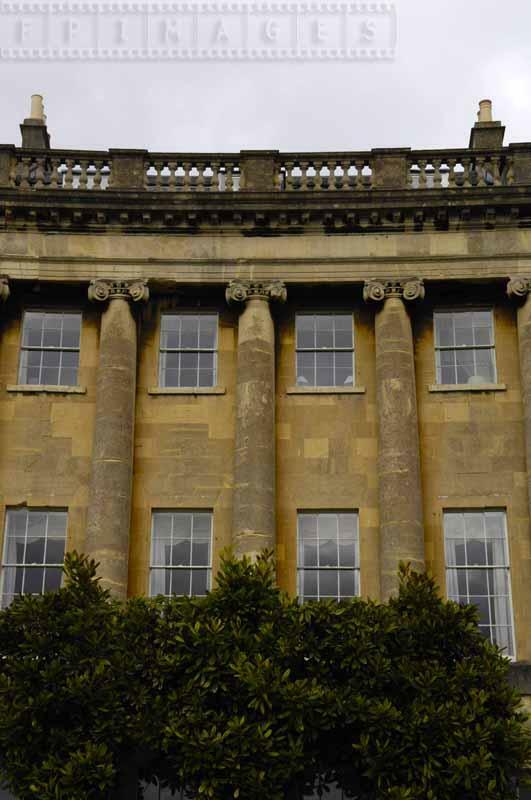 The exterior of these structures is yellow in color – signature sign of local Bath stone. 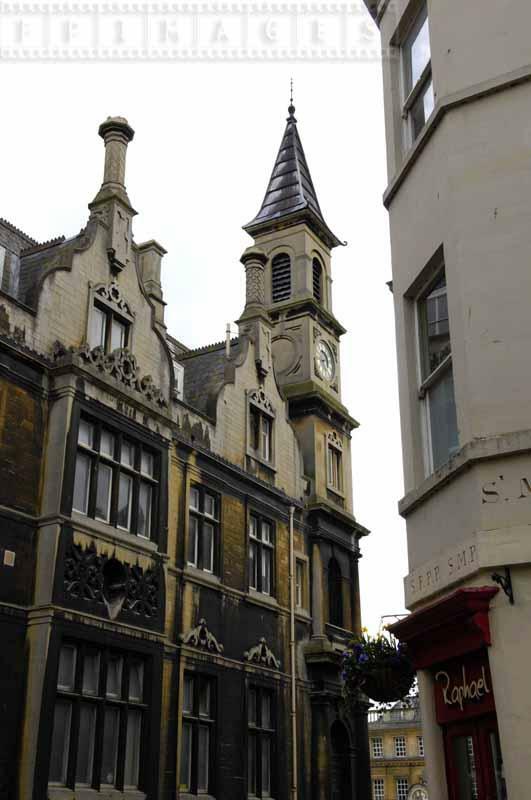 It can be seen in architecture everywhere around the town. 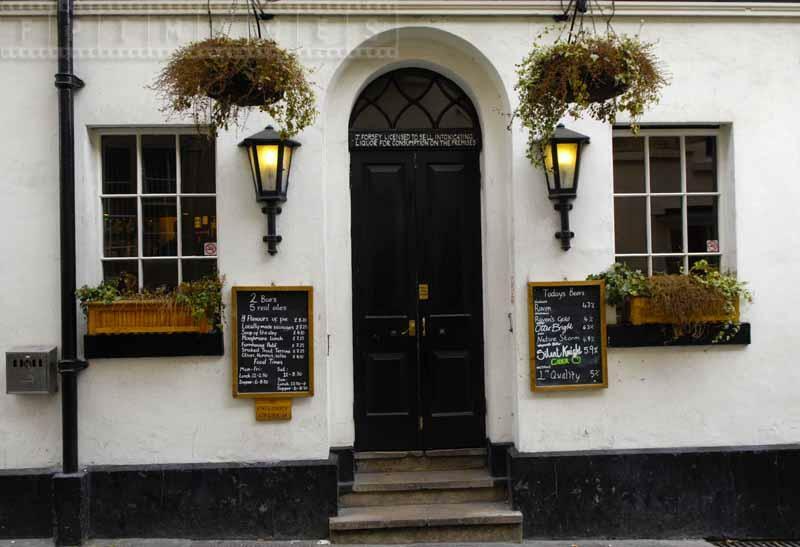 Short walk away tourists can find many more examples of beautiful architectural designs. 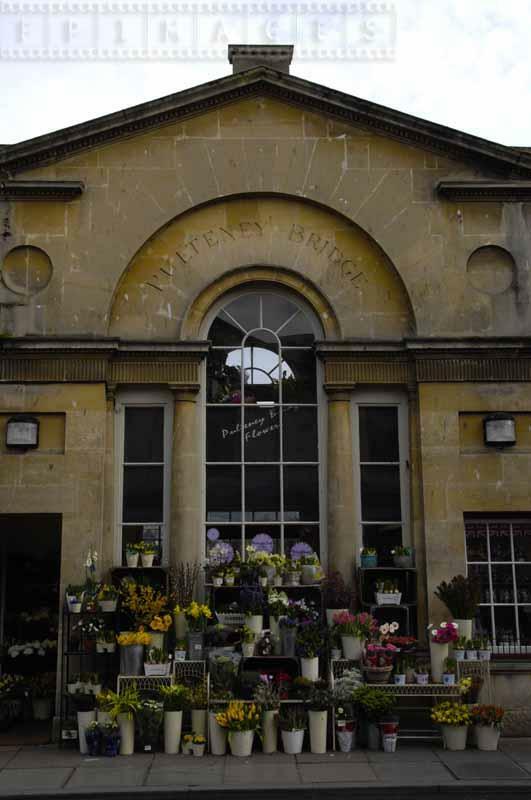 Pulteney bridge, completed in 18 century across river Avon, is a wonderful example of Palladian style. 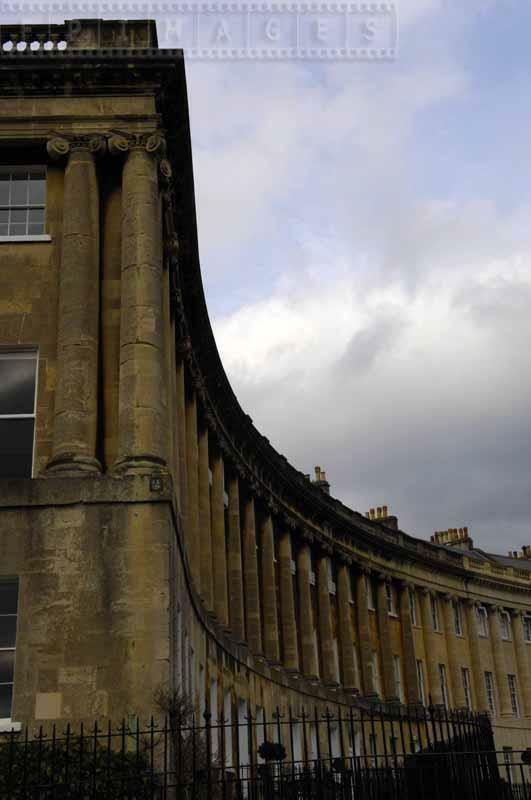 Exploring further may take one to the Circus – completely round Georgian building in three sections. 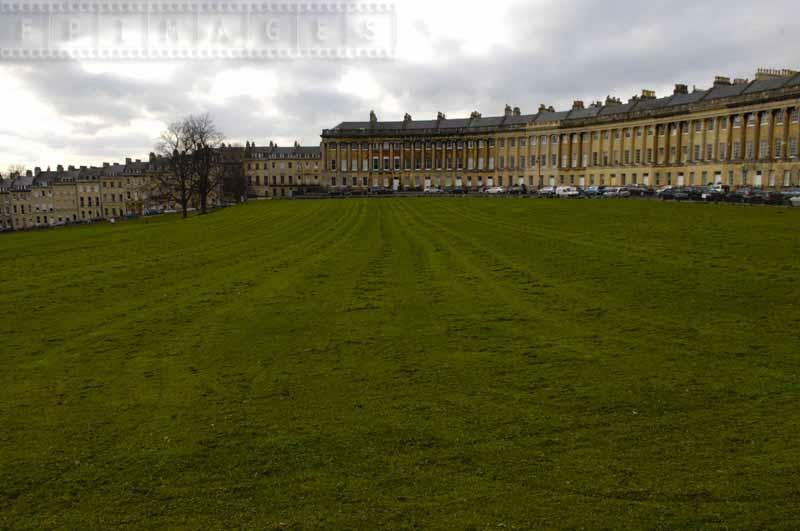 Couple hundred yards to the West is the Royal Crescent also of Georgian style in architecture and also residential townhouses. 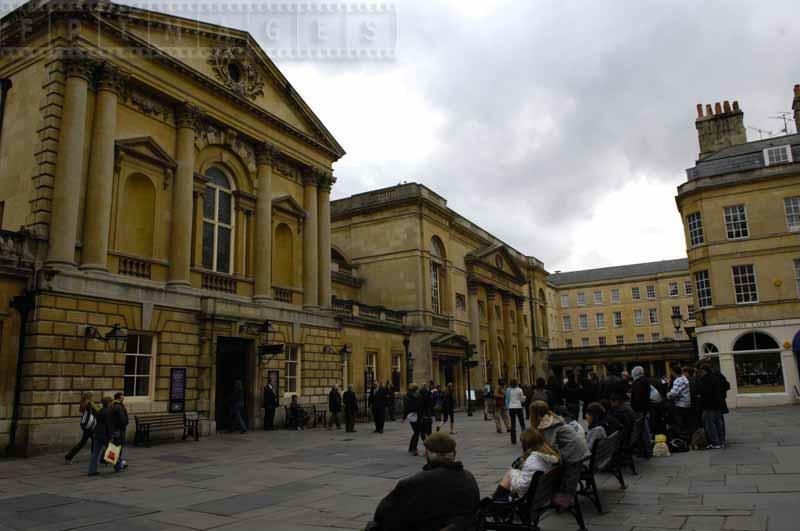 Bath has always been popular with the Royals and local population returned the favor. 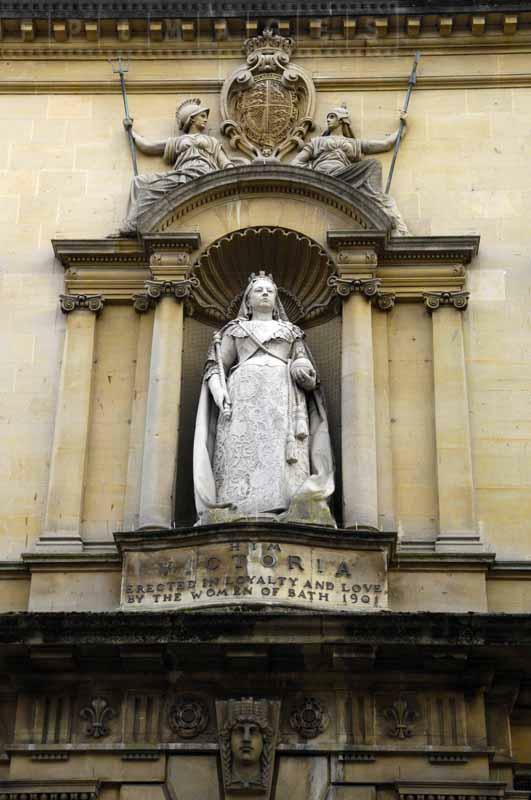 Monument to Queen Victoria “erected with loyalty and love” by the women of Bath is a proof of that. 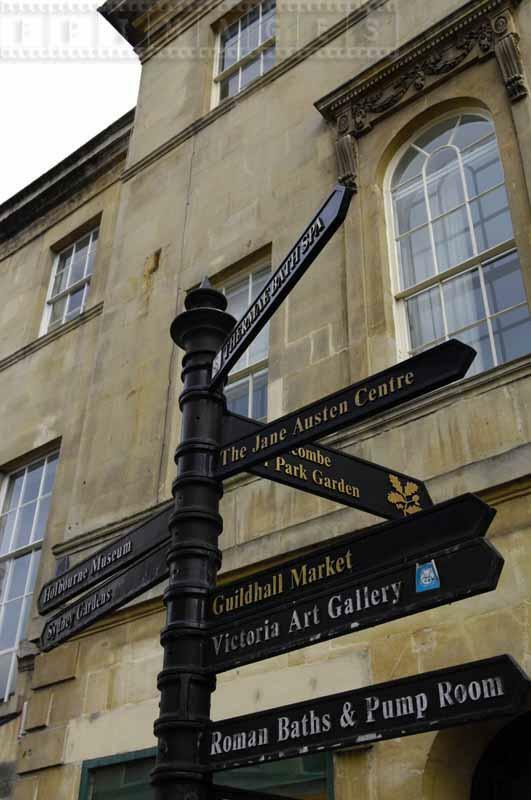 Again it is a great town to visit on a day trip, Bath is only 90 miles from London and about 12 from Bristol.